Through a friend of Mass Oyster we have learned a bit about Bitcoins, the internet currency that operates with much lower fees than credit cards. You can learn more about bitcoins by visiting this Wikipedia description. This friend has actually made us a small donation in Bitcoin to move us into the future. If you also have Bitcoins and are seeking to put them to work, click on the button below and we will use it effectively. Your Bitcoin donation could help fund the purchase of a roll-off container for oyster shells. 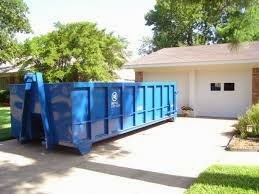 Roll off Container- We will even put your name on it if you fund a large portion of the cost. It could help fund the work of a young aspiring marine biologist who is measuring oysters or studying spat recruitment on shell. It could fund materials for a Scout Troop making mesh bags for oyster shell.